We’re a house divided – half of us desperately want a dog and the other half don’t. I’m in the ‘we’re not getting a dog (yet)’ group because I know that I’m the one who will be doing all the work and, after toilet training four children, I’m not quite ready to toilet train a puppy. Yet. It will happen – the kids will wear me down and I will fall in love with what will probably be Labrador eyes and velvety ears but the fact remains that pets come with great responsibility. 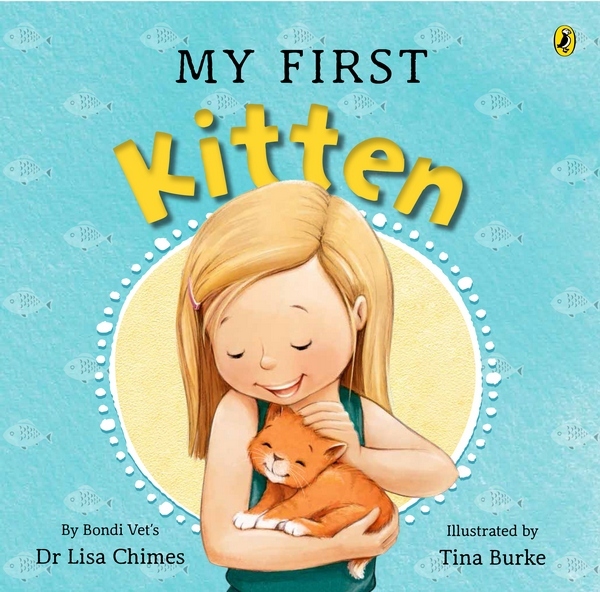 Two new picture books, My First Puppy and My First Kitten, by Bondi Vet’s Dr Lisa Chimes explain to children what a big responsibility owning a dog or cat can be. The stories explore the pet ownership process from the “Can we get a dog? Please? Can we?” stage, through to researching breeds, understanding what pets need for their proper care, the ‘adoption’ process and settling a new pet into the family home. The information and illustrations manage to convey some fairly complex issues, such as choosing the right breed of dog to suit your family lifestyle, in a way that young children can understand. In addition, there are puppy and kitten care and training tips throughout the book, each of which explain why and how animals behave. These tips are good for older children who will be taking a greater role in caring for a new pet but don’t have to be read as part of the story. 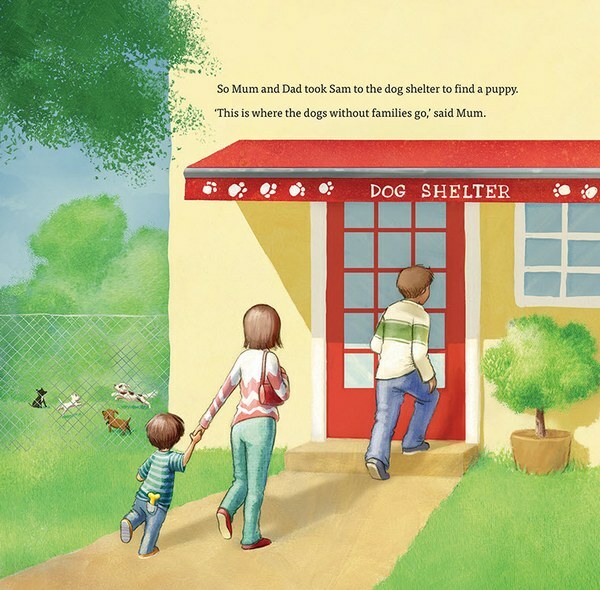 If your family is thinking about getting a pet (or, like my kids, wishing for one), these books are the ideal starting point – as well as covering the all-important topics of care and responsibility, they also explore the fun aspects of pet ownership – choosing a breed, picking a name, playing with your pet and feelings of love that come with having a dog or cat. 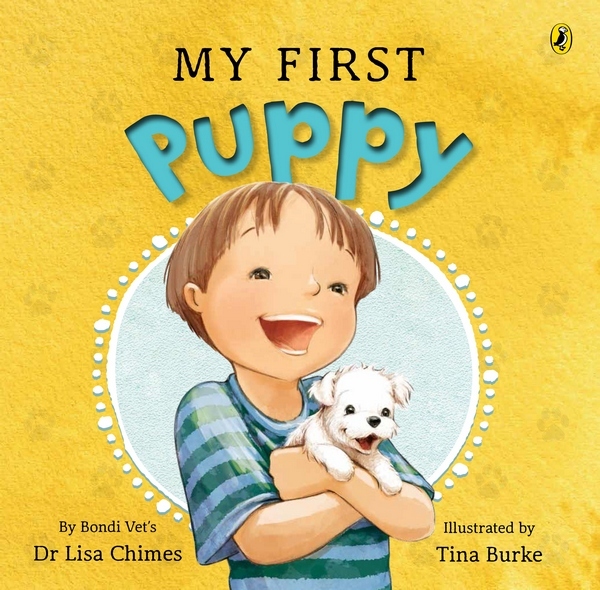 Find My First Puppy and My First Kitten in all good book stores or online at Readings.